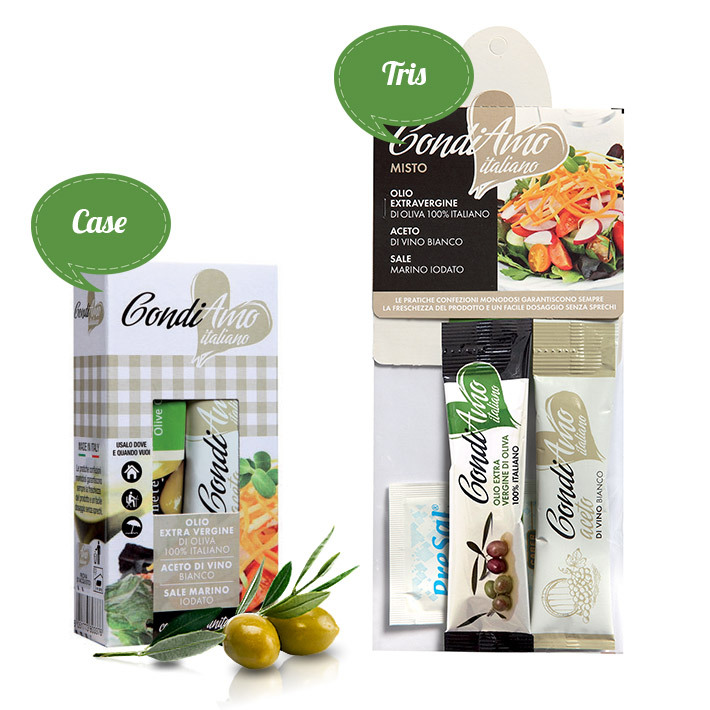 All the best of made in Italy in single-serving packs, with no waste and maximum quality! 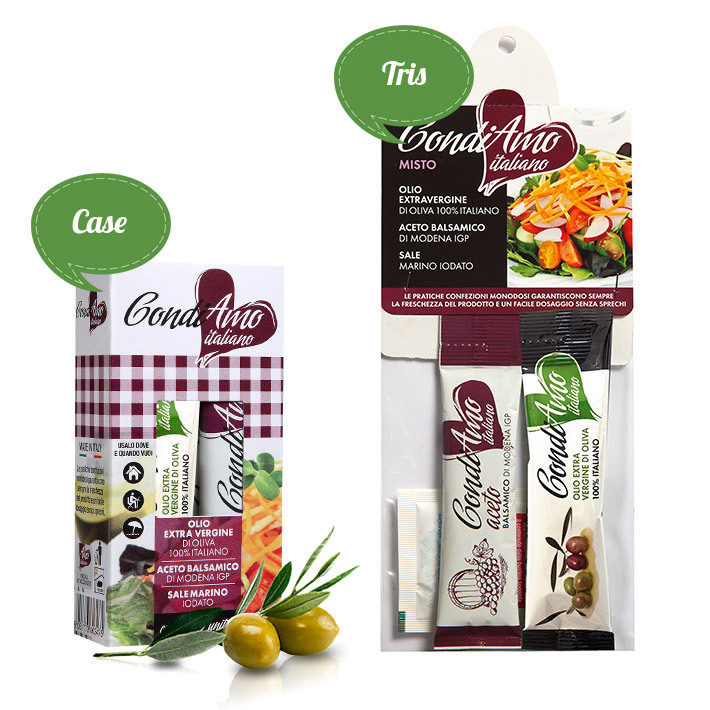 Single-serving packs are condiments typical of Italian cuisine, in a convenient format that ensures ease of portion-control and maximum freshness of the product. 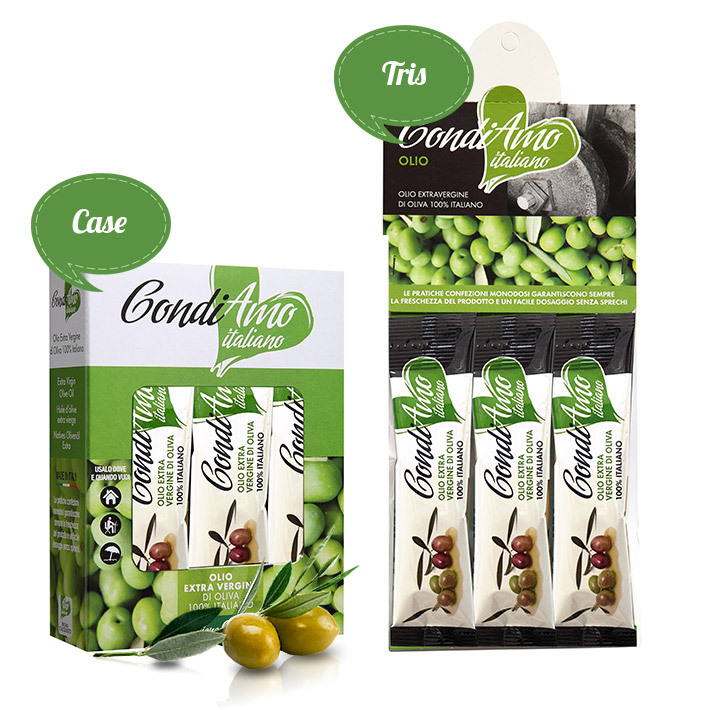 They are perfect to use anywhere: at home, on vacation, on the road, and at work. 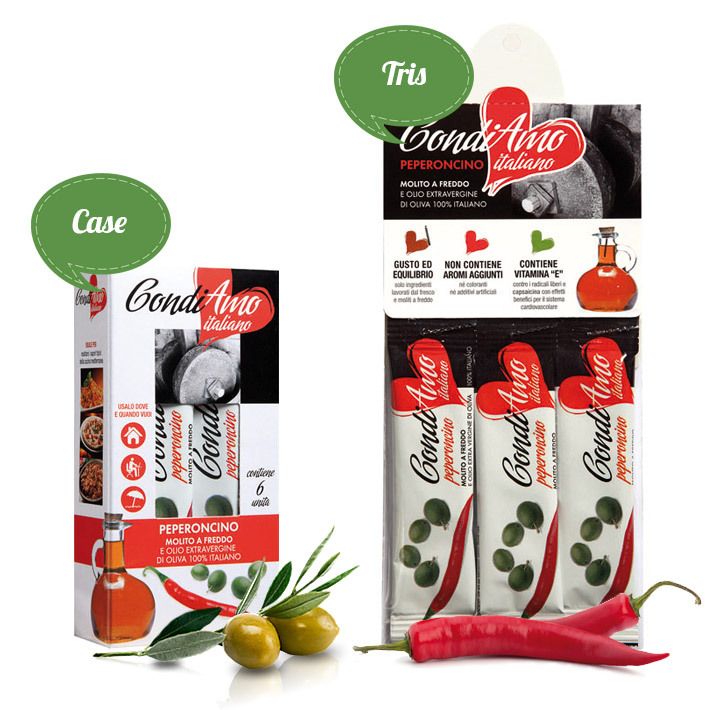 An opportunity to enjoy great tasting, high quality condiments, even in small doses.